I worry about things like how to let my English students learn of Jesus even through a simple prayer. Nobody has introduced a prayer to them ever since. I feel insulted whenever I would pray for them because these kids aren’t paying attention even just for the sake of respect. I almost ended up with the decision to go back to the Philippines and continue my missionary term there. I didn’t have peace of mind. I kept teaching the students how to pray, but I just couldn’t see any positive response. A phone call from my non-Adventist 5th grader student woke me up one early morning. Leah was in a hurry walking towards her school to join the school marathon. So I asked the reason of her calling. “Teacher, today I will run. Let’s pray,” she pleaded. I was astounded. I could hardly talk. When I found my voice again, I prayed for her over the phone. After that, I sensed a presence of power from deep within. 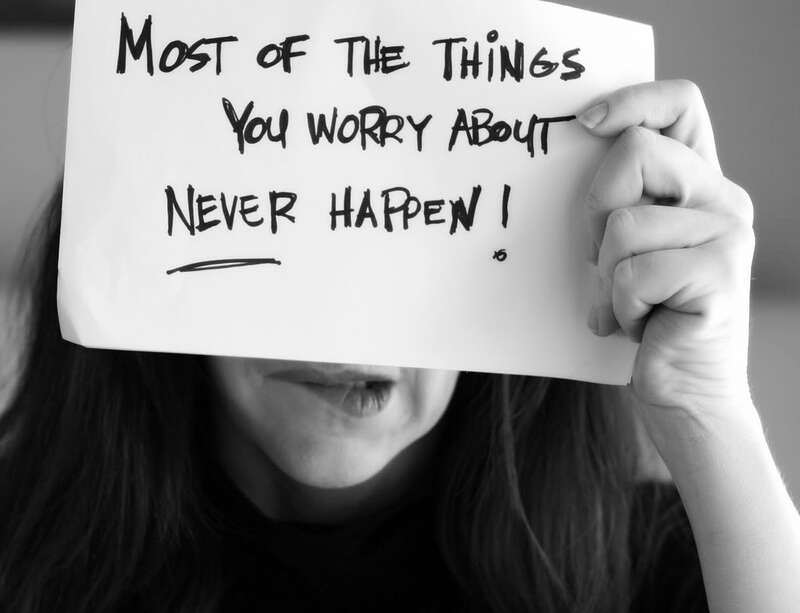 From then on, I realized that I usually worry about things because I never ask God for peace; I don’t even pray for my students. The angels must have shaken their heads in wonder at how much needless pain we go through simply because we failed to take the time to pray. On Facebook, I am friends with several people whom I don’t ever actually talk to yet I feel connected with them by just checking on their pages to see what they’ve been doing. Do you ever wish God would have a Facebook page? If He had, I would have checked Him and see what’s been going on and feel connected with Him without really taking the time to talk to Him. But what kind of friendship is that? God wants us to have a closer and more meaningful relationship with Him. He knows us and He longs for us to know Him also. Prayer is an essential element of such a relationship. 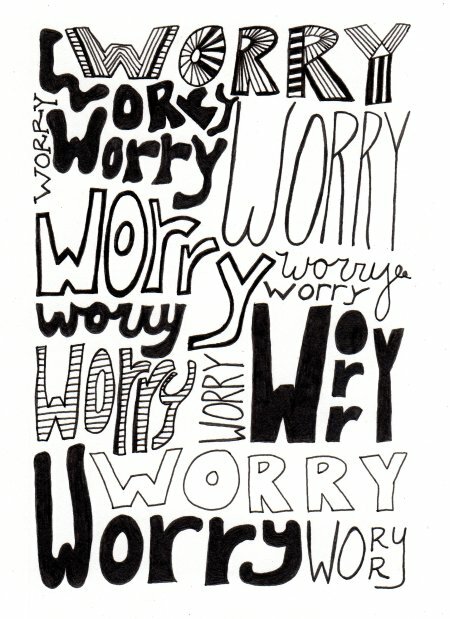 So, the next time I worry about something, I would give it all to the One who can ‘worry’ it better. I wouldn’t leave Him a note on Facebook. I’d call Him up in prayer.